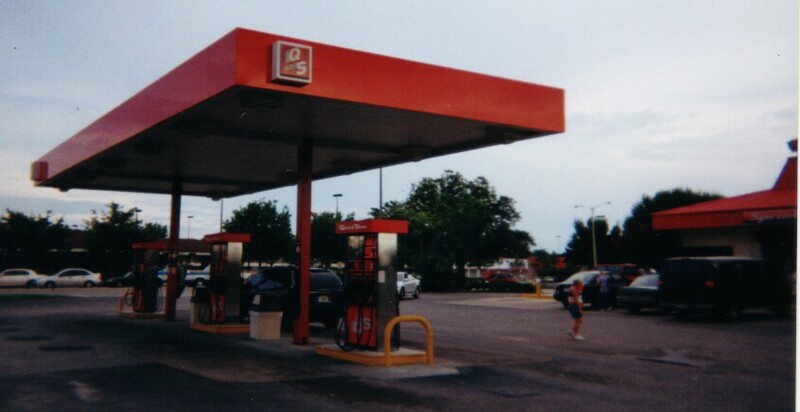 Quick Stop is a Jacksonville, FL based convenience store chain. The parent company, Docks USA, also owns the Pantry stations. This store is in Kissimmee, FL. 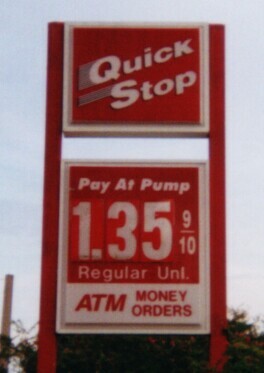 Taken July, 2002 by Robert V. Droz.